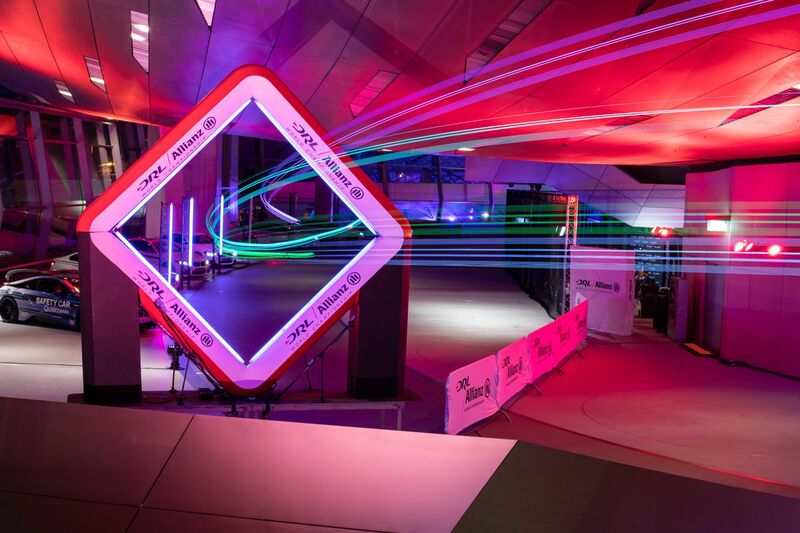 A while back we were telling you that the BMW Welt building in Munich will be hosting a stage of the Drone Racing League this summer. This past weekend was the lucky one and it seems like the event was a success, gathering over 3,000 fans in one place to see the fastest drones in the world compete against each other. 12 DRL pilots had their custom-built drones going around inside the building at speeds over 100 km/h (62 mph). As you can see in the footage below, the circuit set up for this particular event included BMW-specific items, like a BMW i kidney grille, for example, while the drones were racing at full speed over some rather beautiful BMW cars. “The drone races certainly provided me and the viewers at BMW Welt with some exciting moments. This is where innovative dynamic performance, fascinating technology and digital connectivity come together. It is a perfect fit for the BMW brand and BMW Welt,” explained Helmut Käs, head of BMW Welt. 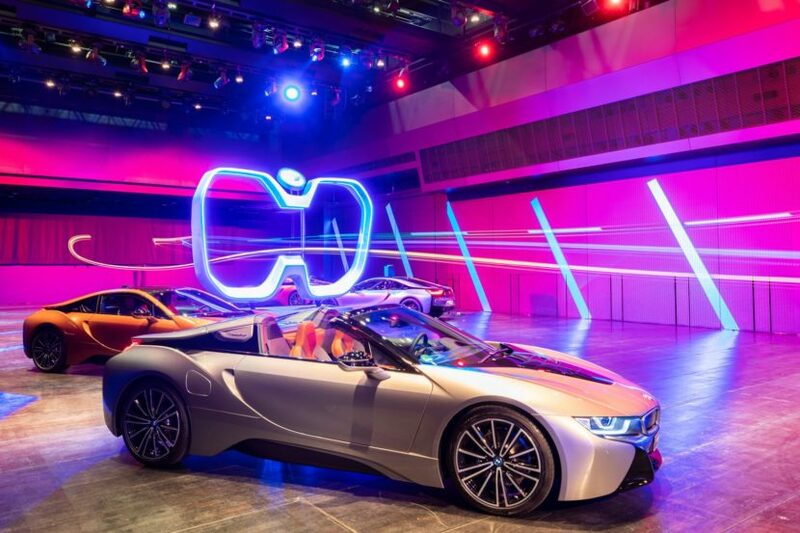 “We loved hosting our ‘Level 6: BMW Welt’ event at BMW Groupe’s iconic multisensory brand and product experience center. It was incredible to watch elite DRL pilots fly high-speed racing drones through an elaborate three-dimensional course, weaving around BMW cars, darting through a BMW branded gate, and zooming past a thousand cheering fans,” said DRL CEO and Founder Nicholas Horbaczewski. The experienced FPV (First Person View) pilots steer their individually-built DRL drones through complex three-dimensional courses. At the end of each round, the pilots had to steer their brightly-lit projectiles through the BMW Gate in the shape of the iconic BMW double kidney, where they were greeted every time by thundering applause. The event was also an all-round success for the host: Within days of tickets going on sale, front-row seats inside BMW Welt were sold out. For those unable to buy tickets, the fan zone outside BMW Welt provided a free and varied program with food options, live music and various opportunities to experience drone racing hands-on.